“I’m in the process of weighing my options on my lease at my current office. Progressive has been a tremendous asset in exploring my options and renegotiating with my landlord. Eric and Sam are much more than brokers — they are a trusted part of my team." “I’m a business owner in Birmingham, AL, but I began looking for investment real estate in Tuscaloosa back in 2005, that’s when I first met Sam. Since that time, he has assisted me in putting together a diverse investment portfolio, which I believe is positioned to benefit from the growth and success of the city of Tuscaloosa and The University of Alabama. I look forward to working with both Sam and his new business partner, Eric Rogers, as they grow Progressive Properties." 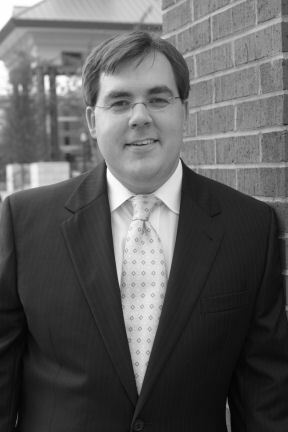 Eric Rogers comes to Progressive Properties, PLLC with more than five years of commercial real estate experience in Birmingham and throughout the state of Alabama. A native of Birmingham, Eric is a 1999 graduate of the University of Alabama College of Communication and Information Sciences and a 2004 graduate of the University of Alabama Culverhouse College of Commerce and Business Administration. Additionally, he obtained his Master of Business Administration from the University of Alabama Manderson Graduate School of Business in 2004. Prior to earning his MBA, he worked in the financial services industry with the former SouthTrust Bank in Birmingham. Eric lives in Homewood, AL where he is an active member of Trinity United Methodist Church, where he serves on the church administrative board. He is also a member of the University of Alabama John L. Blackburn Institute, the University of Alabama Alumni Association, the Rotaract Club of Birmingham, ACRE Conference Task Force , and the Junior Board of Holy Family Cristo Rey High School in Ensley. Additionally, Eric serves as an adjunct faculty member in the University of Alabama Culverhouse College of Commerce and Business Administration, where he teaches real estate finance to graduate students. In his free time, Eric enjoys spending time with family and friends , running, biking, fishing and traveling. Samuel was born and raised in Alabama, and he is a proud graduate of the University of Alabama. He holds a Bachelor’s degree in Chemical Engineering, as well as a Master of Business Administration degree from UA. Samuel’s career began at Birmingham-based American Cast Iron Pipe Company (ACIPCO), working as a sales engineer throughout North Dakota, Minnesota and Illinois. He soon returned to Alabama, and in 2007, Samuel started a unique new business, Gameday Tents. Gameday Tents provides full-service tailgating for hundreds of fans every Alabama Crimson Tide home game. Samuel is also the qualifying broker for Red Elephant Realty, a Tuscaloosa real estate company specializing in campus-area and gameday real estate. Samuel is now proud to call Tuscaloosa home and is excited about so many opportunities coming to the area. The success of the football team and expansion of the stadium, the growth and continued success of local industry, as well as the partnership and investments made by both the city and the University are all reasons to keep your eyes on Tuscaloosa. 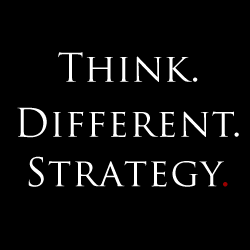 As a professional real estate broker and as an entrepreneur/business owner, Samuel is uniquely qualified to assist you and your business, practice or firm in all areas of commercial real estate. Samuel is actively involved in the Rotary Club of Tuscaloosa, the Tuscaloosa Association of Realtors and the Red Elephant Club. 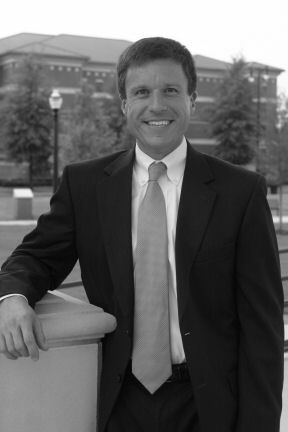 Ward McFarland is a Tuscaloosa native with over thirteen years in retail and multifamily management and leasing. Ward literally grew up with real estate in his blood, being the third generation of his family to work in this business. More importantly, having lived and worked in Tuscaloosa his entire life, Ward understands the Tuscaloosa market intimately. Ward is a 1994 graduate of the University of Alabama Culverhouse College of Commerce and Business Administration with a degree in Finance and a concentration in Real Estate. 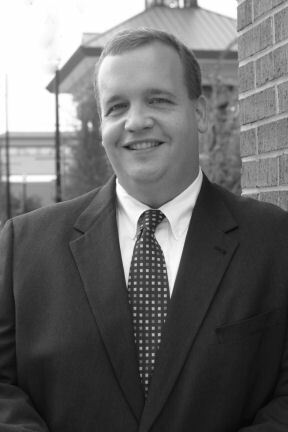 He earned his Master of Arts in Marketing from the University of Alabama in 1997. After graduation, Ward specialized in property management, managing and leasing McFarland Mall, a 500,000 square foot regional enclosed center, until its sale in 2009. In addition, he also managed several multifamily properties for Ward McFarland, Inc.
As a former retail landlord, Ward has extensive experience with site selection, lease negotiation (from both a Landlord and Tenant perspective), and property management. He is also very proficient in technology and a master at applying software towards solutions for real world real estate problems. Ward is also a 2007 graduate of Leadership Tuscaloosa and has extensive education in retail management from the International Council of Shopping Centers. Ward currently lives in Tuscaloosa with his wife and son. He is a member of First United Methodist Church, and serves as a member of the Church’s Stewardship Committee and Simple Solutions ministry. He is also actively involved with the U.S. Coast Guard Auxiliary, where he currently serves as a District board member and is President of the Past Commanders Association for District 8, Coastal Region. Locally, he is an instructor who has taught over 400 students the coursework needed to obtain boating licenses in Alabama. In his free time, Ward enjoys cheering on the Alabama Crimson Tide, spending time with his wife and son, traveling, and repairing and learning more about computers and electronics.